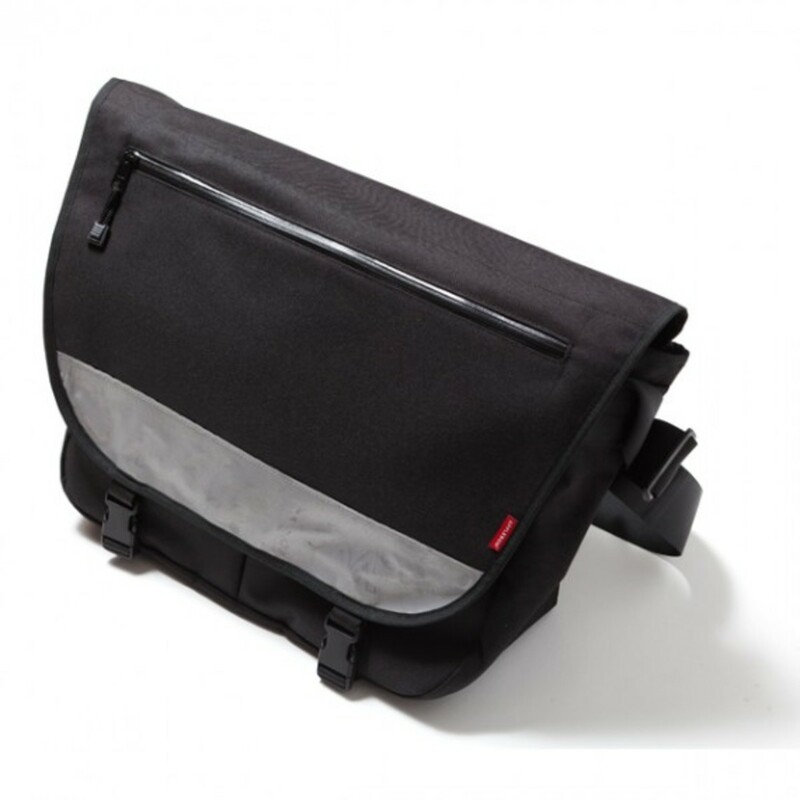 In the wake of people getting on their bicycles, the messenger bag has become a viable bag option. 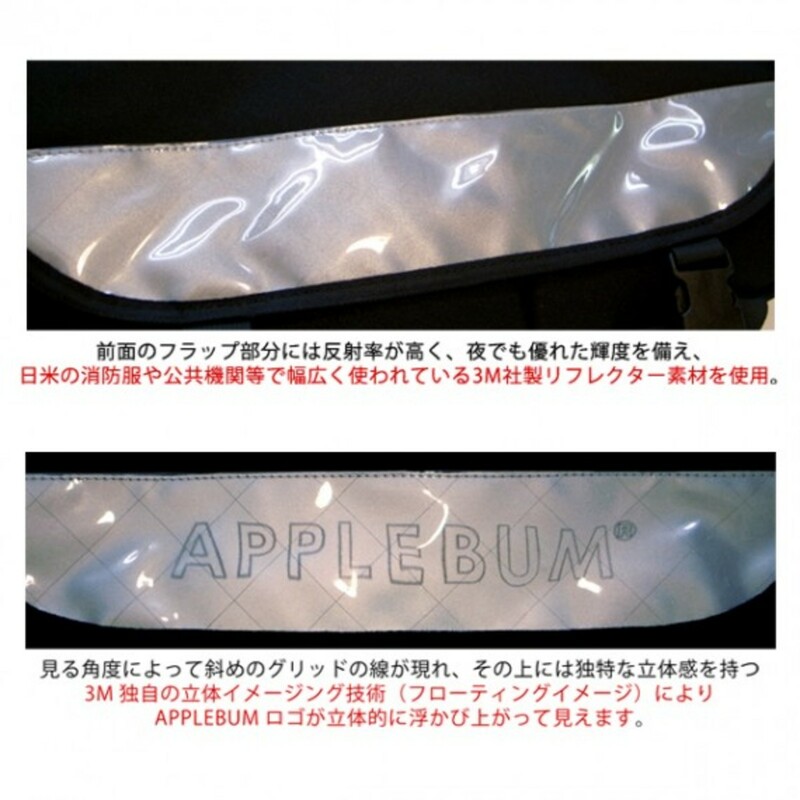 Now there is one more option to consider and that is this 3D Reflector Messenger Bag from APPLEBUM. 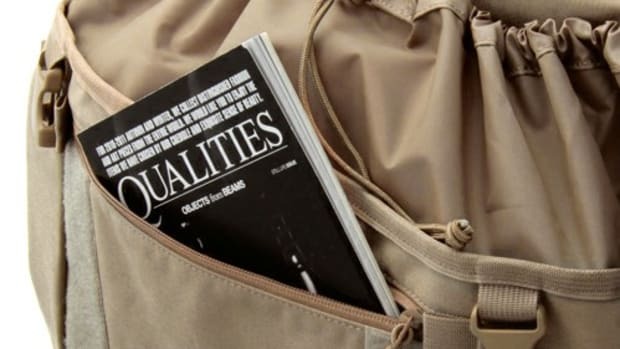 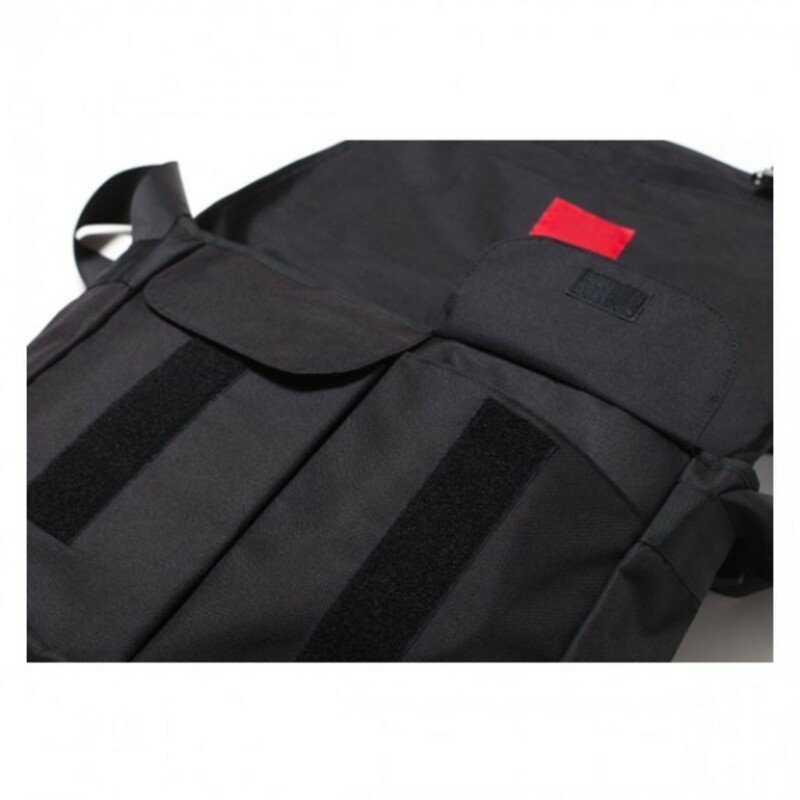 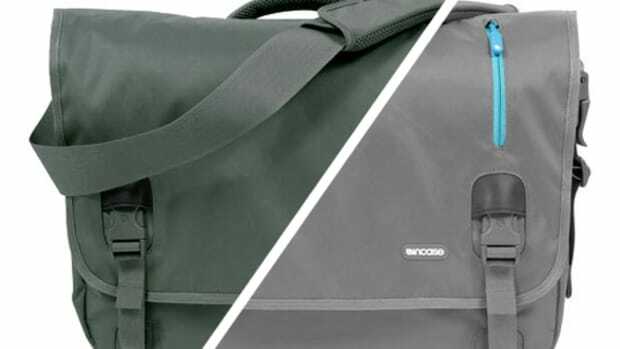 The shape is modeled on classic messenger bag style and it is made from durable nylon material. 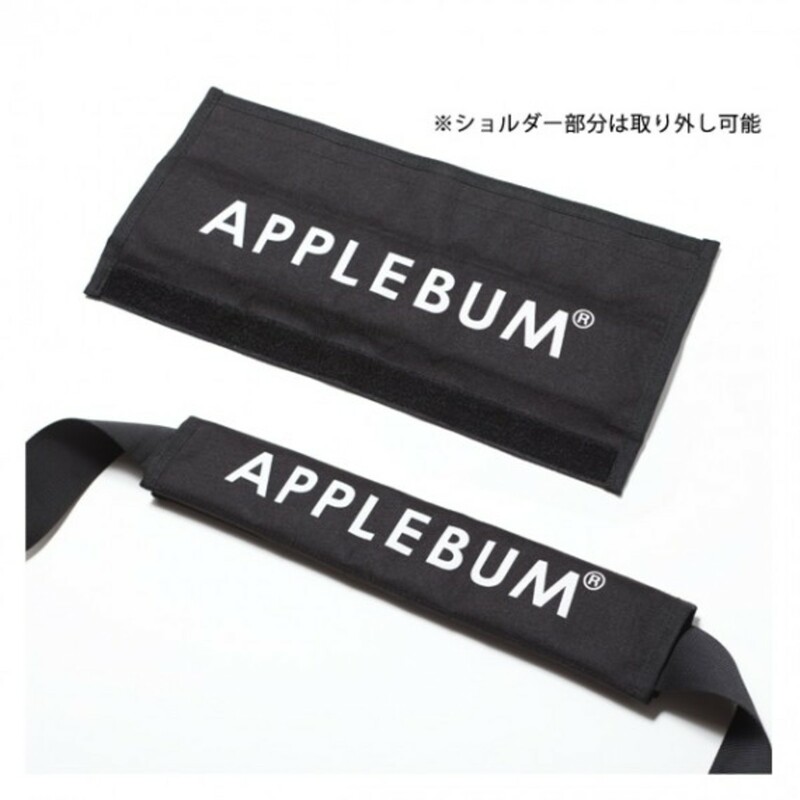 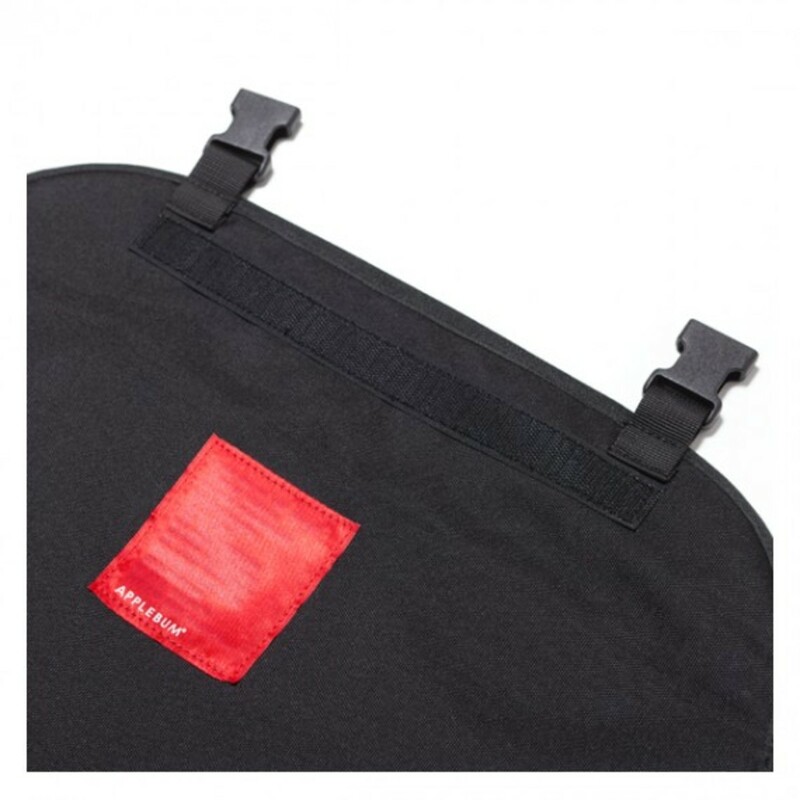 On the exterior of the cover flap, there is a thick 3M reflector strip with APPLEBUM logo and grid pattern printed in it. 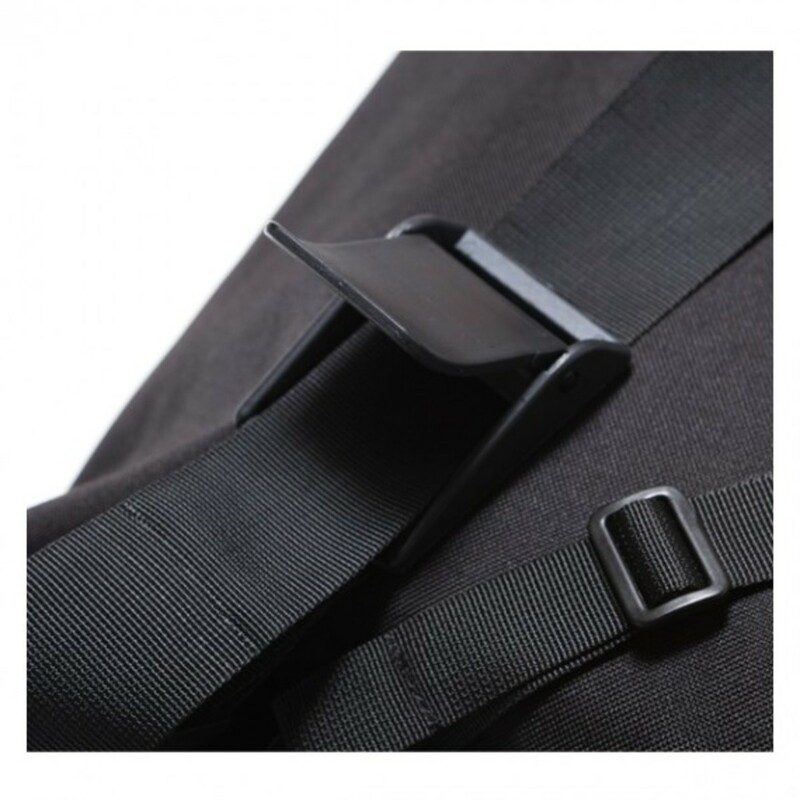 The logo only appears when light is shone onto the reflective strip, providing safety and visibility during night time. 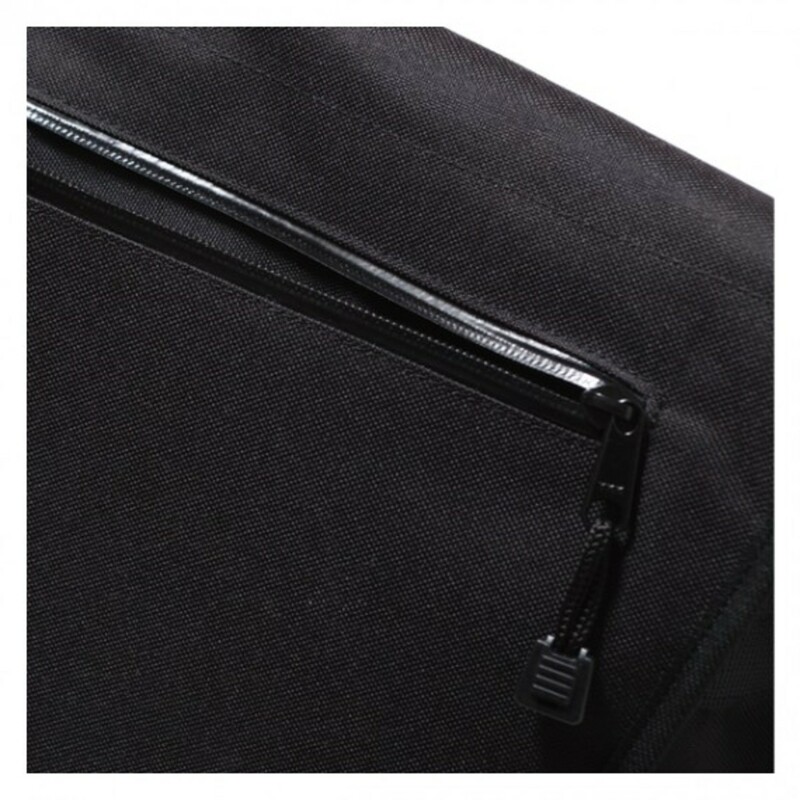 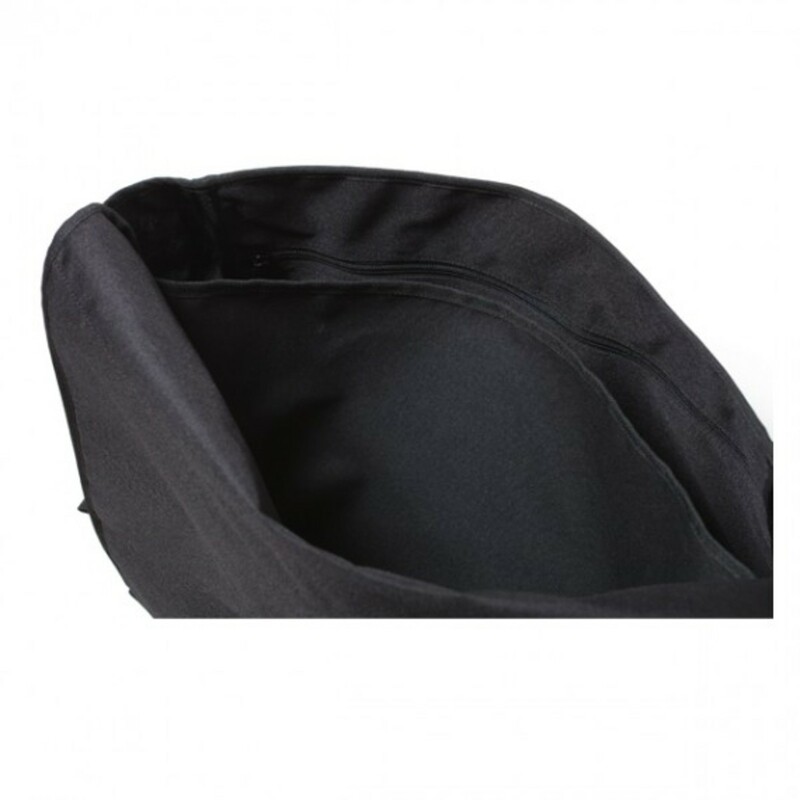 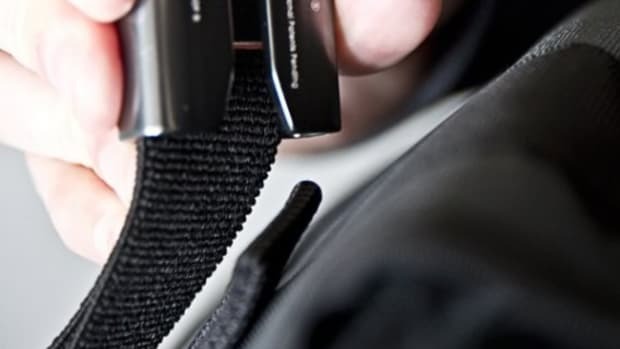 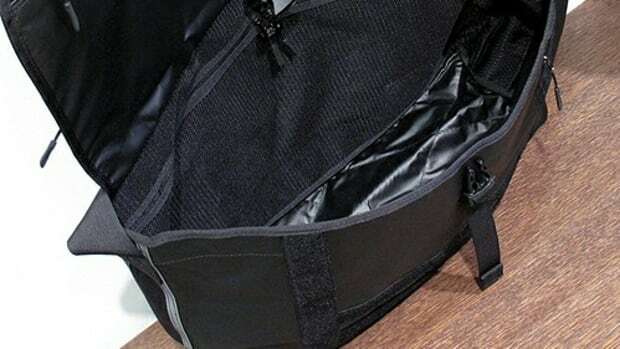 Aside from the main compartment, there are two medium sized compartments with velcro for storing small goods. 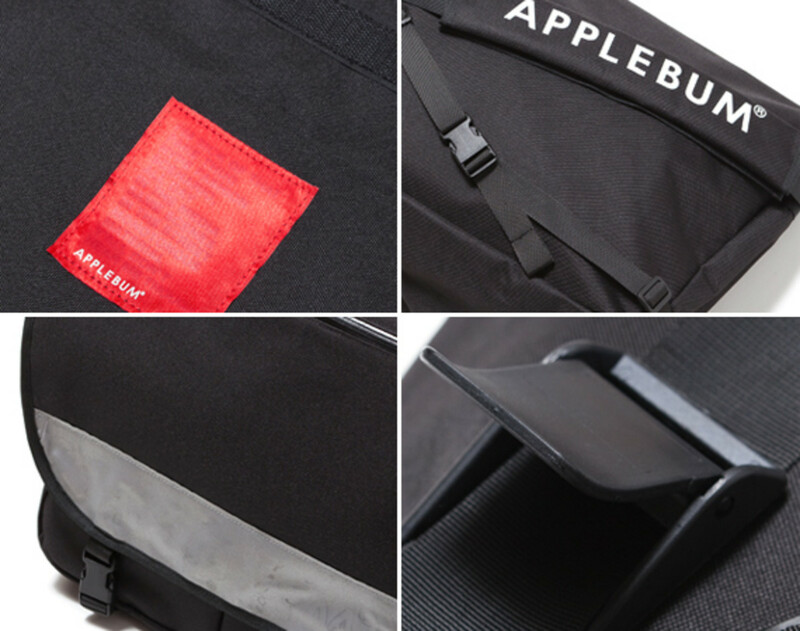 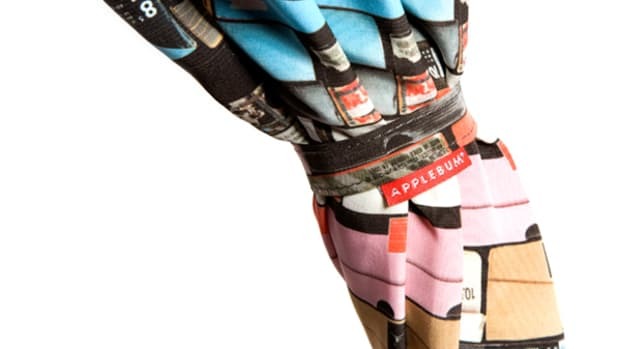 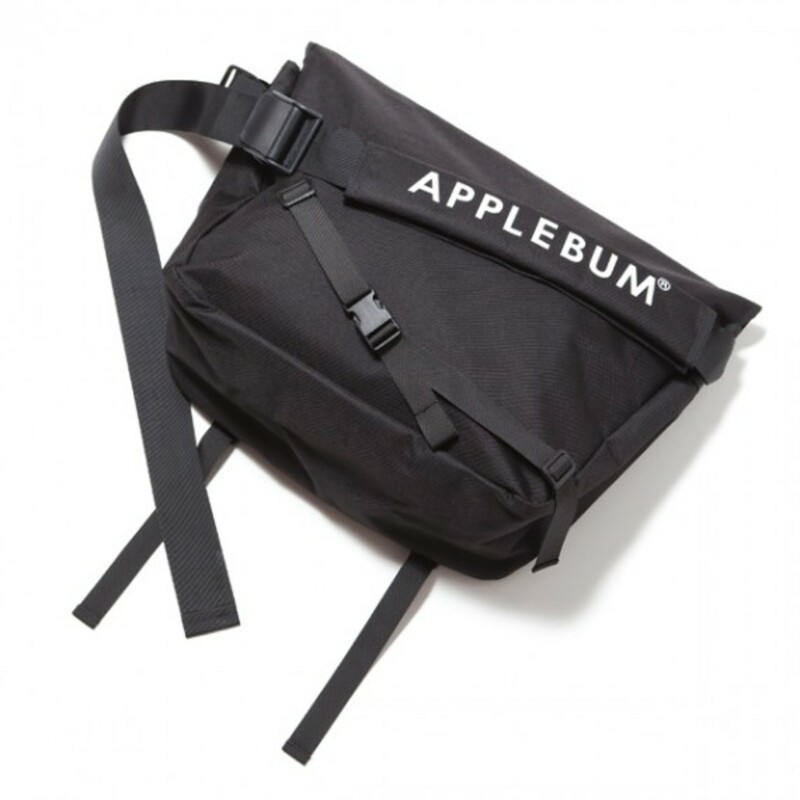 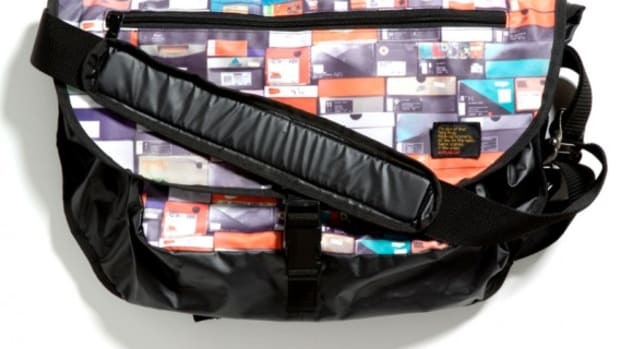 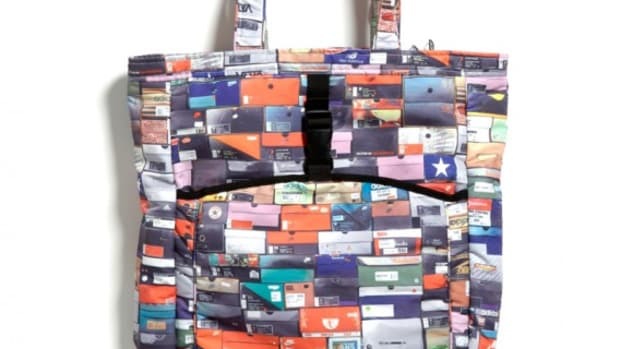 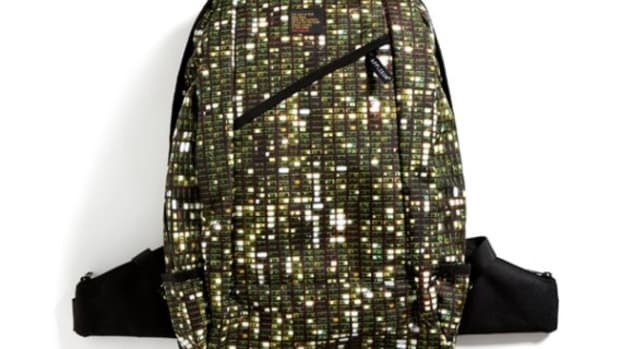 This bag is available on the APPLEBUM online store right now.